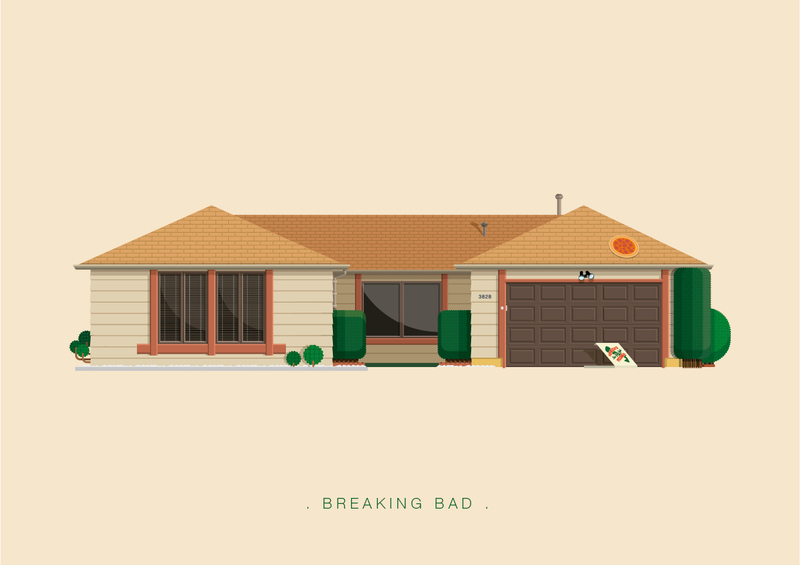 • Renown Brazilian artist Frederico Birchal has yet again mastered the art of capturing culture and transforming it into everlasting artworks. 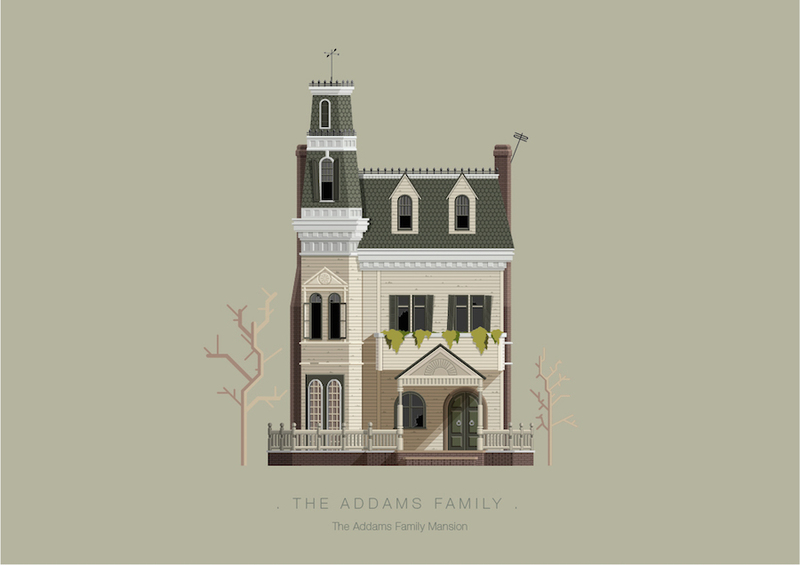 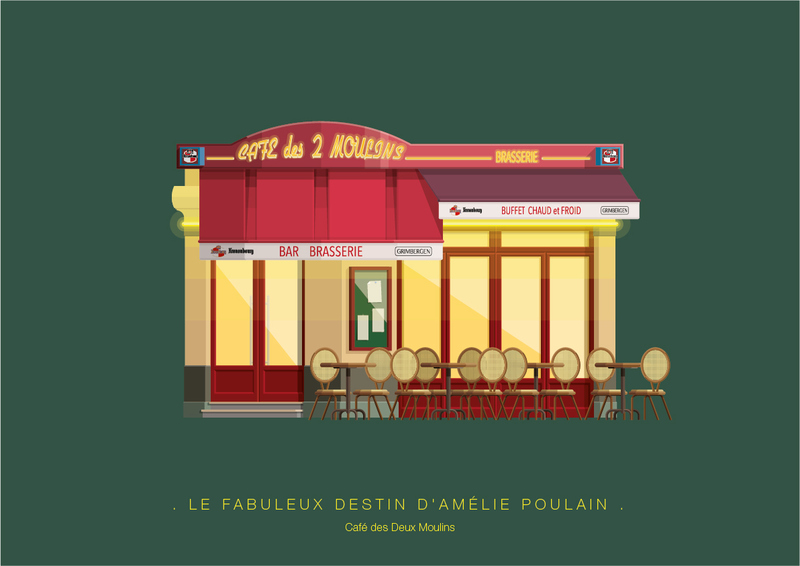 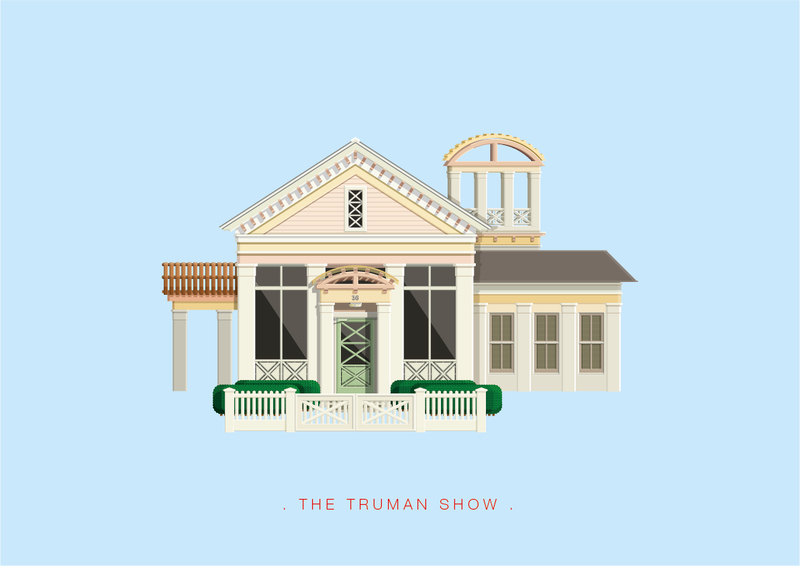 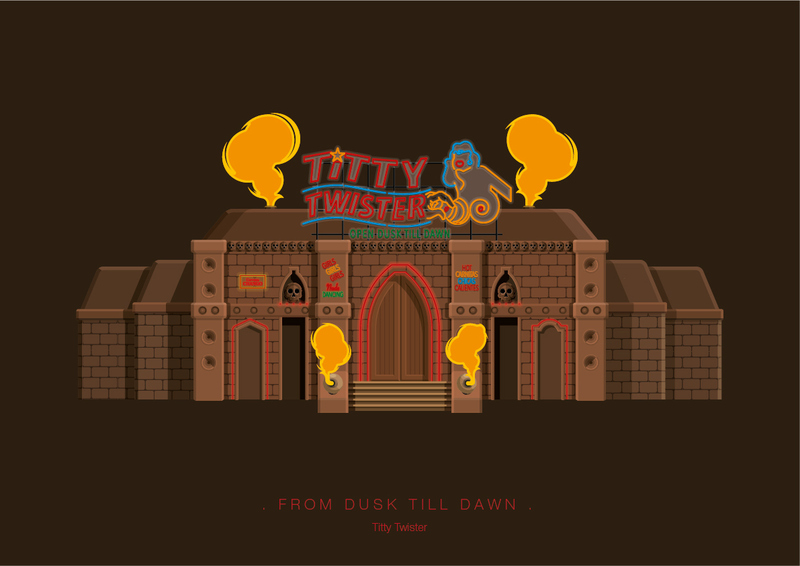 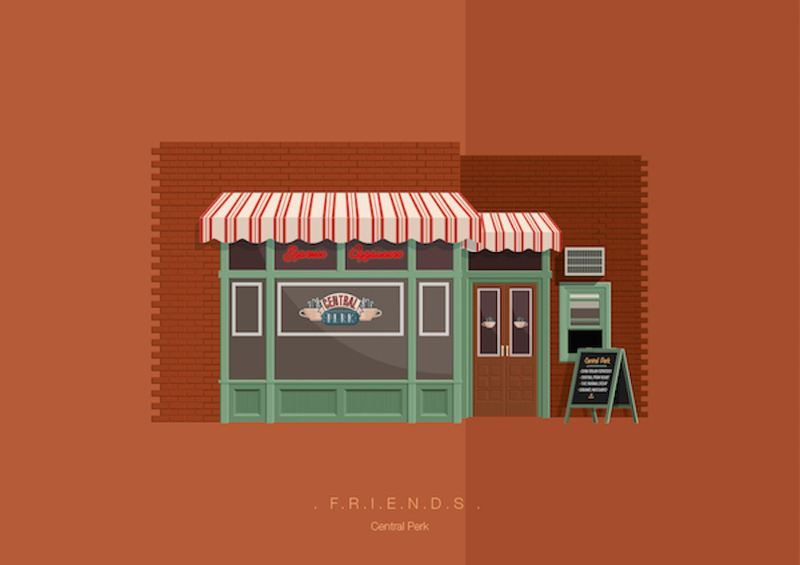 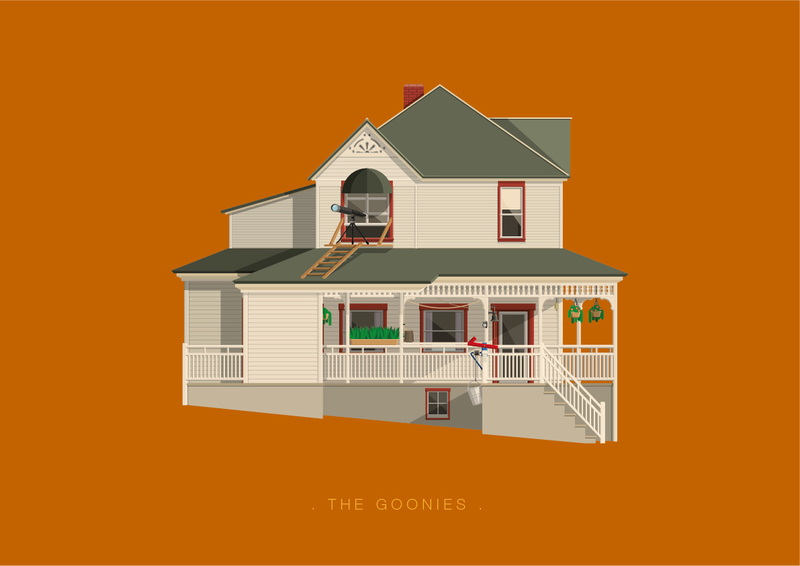 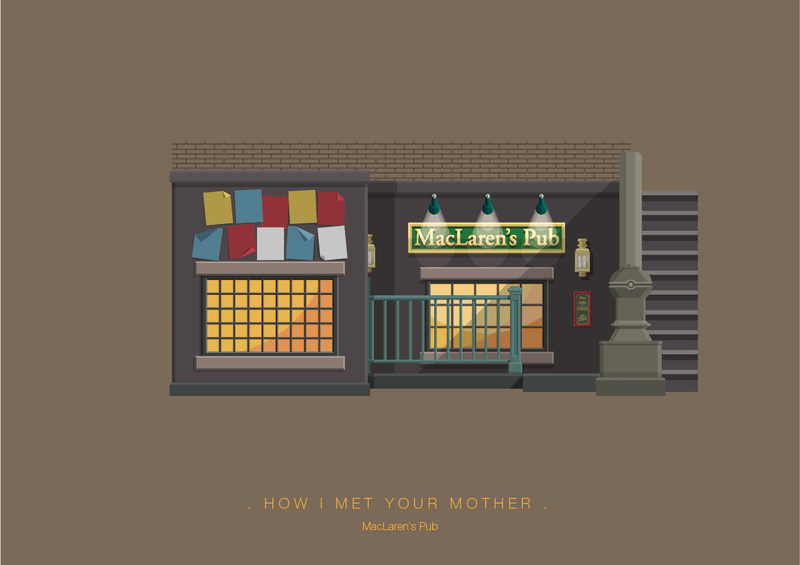 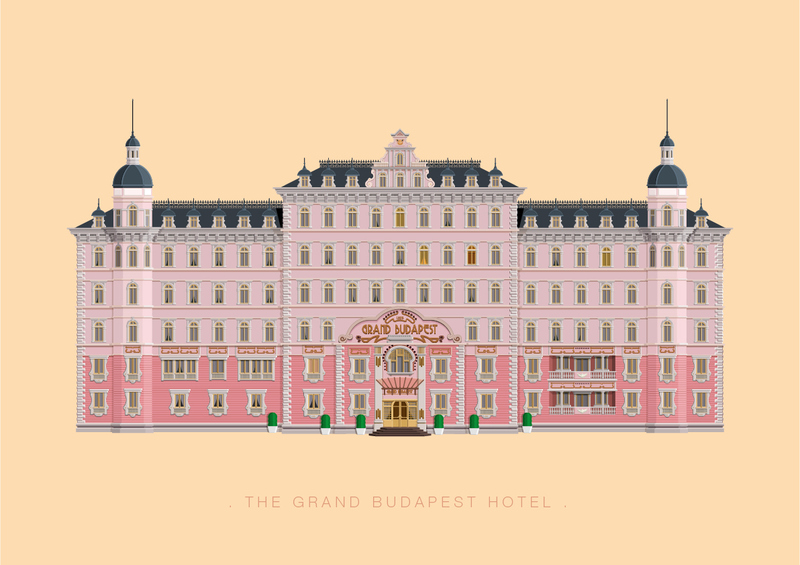 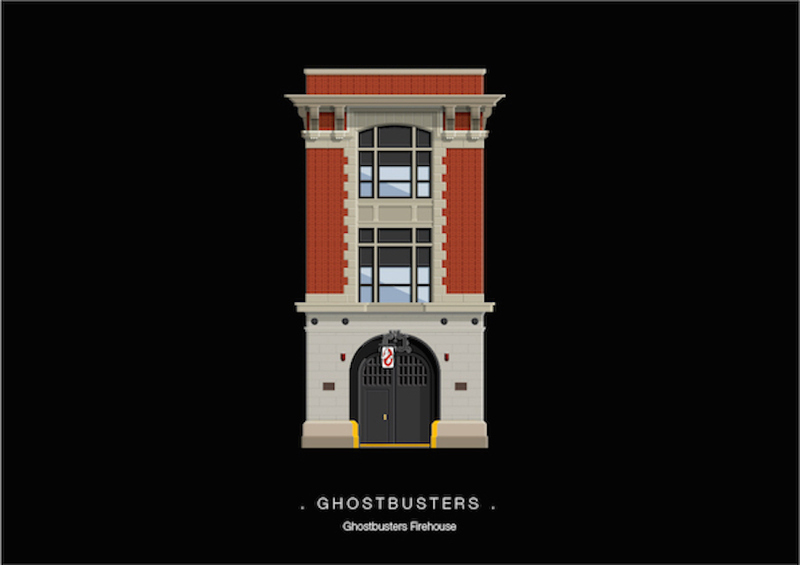 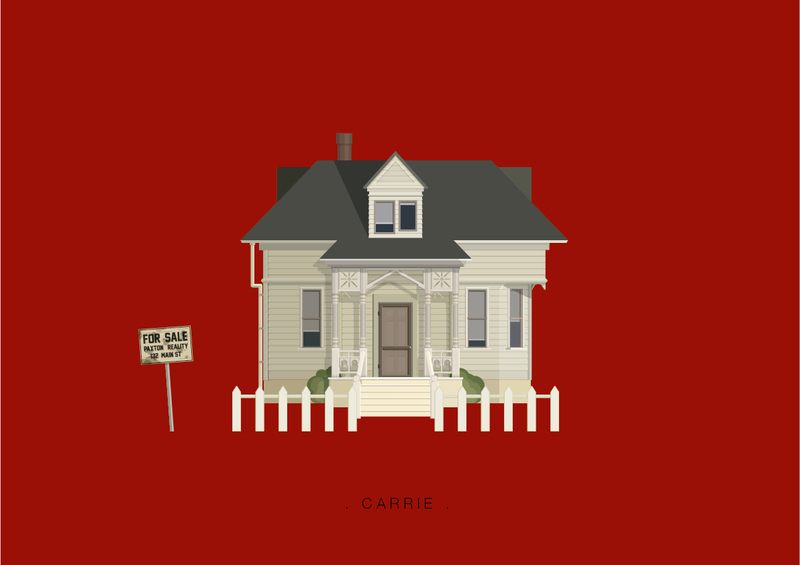 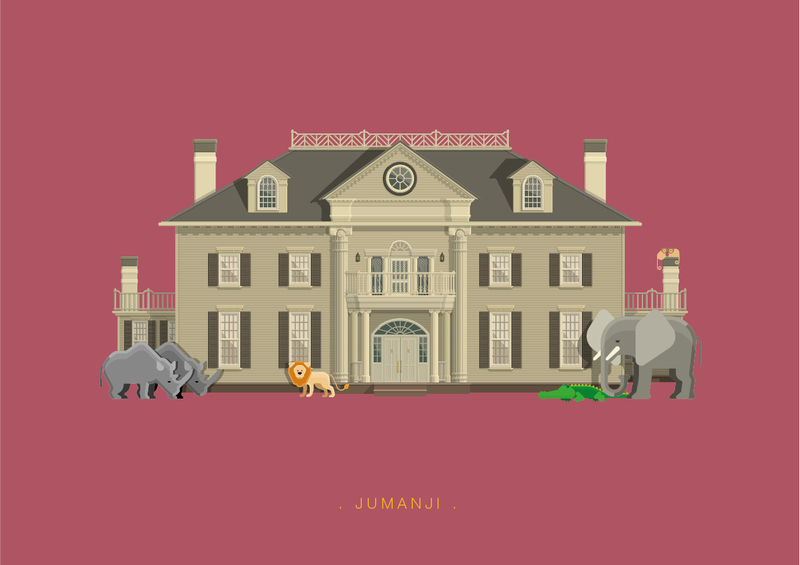 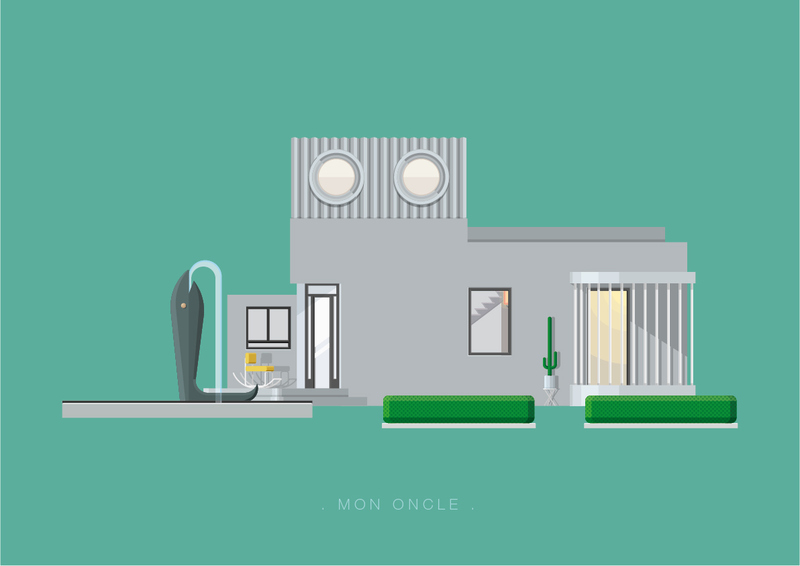 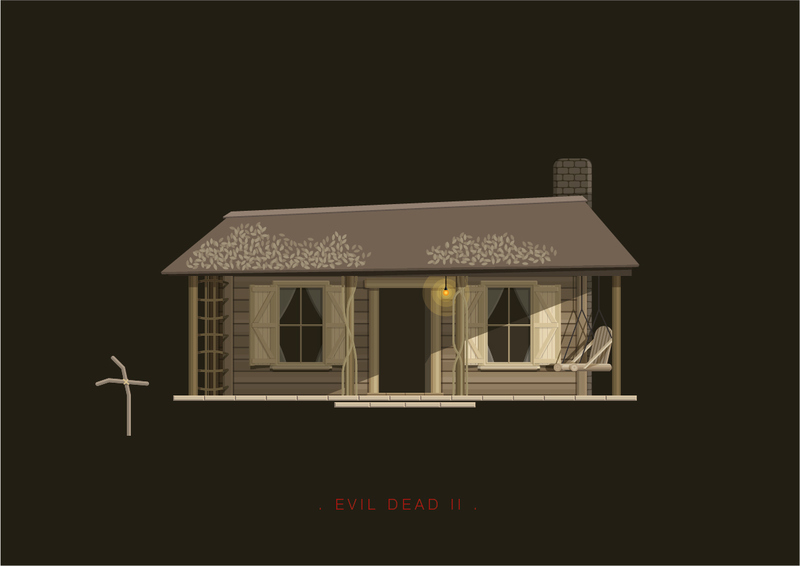 His latest release is a clever series of famous locations from popular TV shows and Movies brilliantly mutated into a collection of flat illustrations. 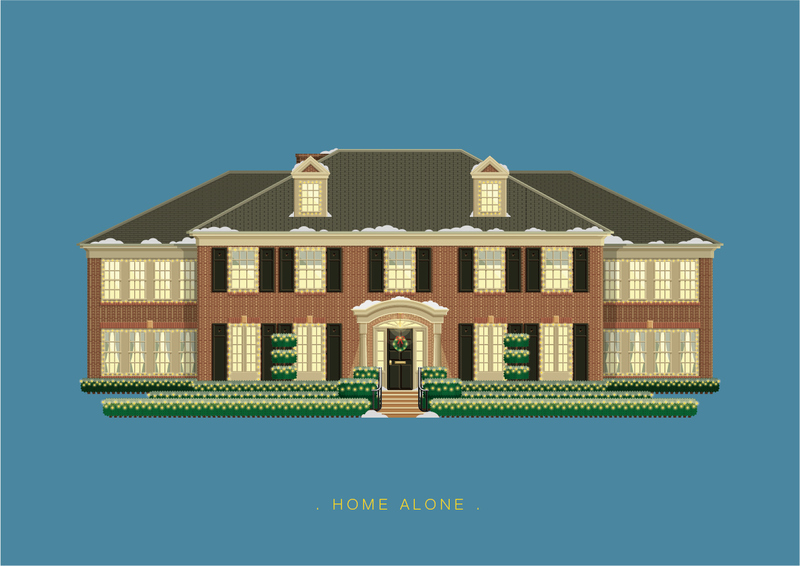 Relinquishing his inner architect, Birchal re-designs the homes, hang-outs, and fortresses of cult loved series like Breaking Bad, Friends, and How I Met Your Mother along with movies such as Home Alone & Do The Right Thing. 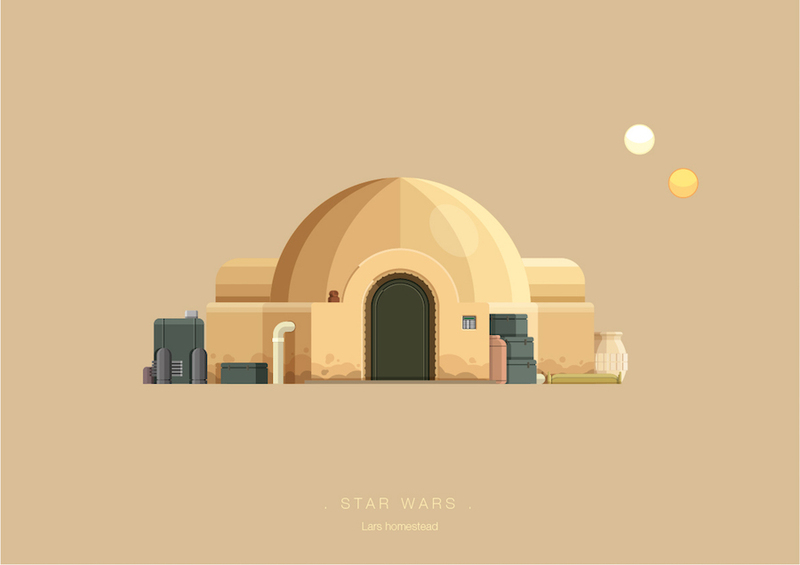 ENJOY MORE ILLUSTRATIONS BY FREDERICO BIRCHAL BELOW!